In certain cases, students may wish to submit information about their special financial circumstances, or an appeal to request an adjustment to their financial aid eligibility. Submit your request, along with copies of appropriate supporting documentation as indicated, through Required Info and Forms page on your FAST page. Make sure your USC ID number appears on each supporting document. You will be contacted if additional documentation is required. Timeliness of your appeal and the nature of the change in circumstances. We will notify you of our decision or if we require additional information. In some cases, it may be possible to convert unused Federal Work-Study eligibility to Federal Direct PLUS or private loan eligibility. If you would like to decrease your Federal Work-Study amount, submit a written request. Explain why you are unable to use the full amount of your Federal Work-Study eligibility and state the amount you want to convert to loans. Submit a written request. Attach a memo from your employer supporting your request and include the additional amount you are requesting, your hourly rate, and the number of hours you work per week. If your financial aid award does not include the maximum annual Federal Direct (Stafford) Loan amount and you wish to have your loan increased. If an approved loan amount is more than you wish to borrow. The estimated cost of attendance (budget) used to determine your financial aid eligibility includes an amount for tuition and mandatory fees, based on your enrollment plans, as well as average amounts for standard educational expenses such as room and board. Also included are books, supplies, local transportation, and miscellaneous expenses. For more information about the standard student budget, please visit the Cost page. 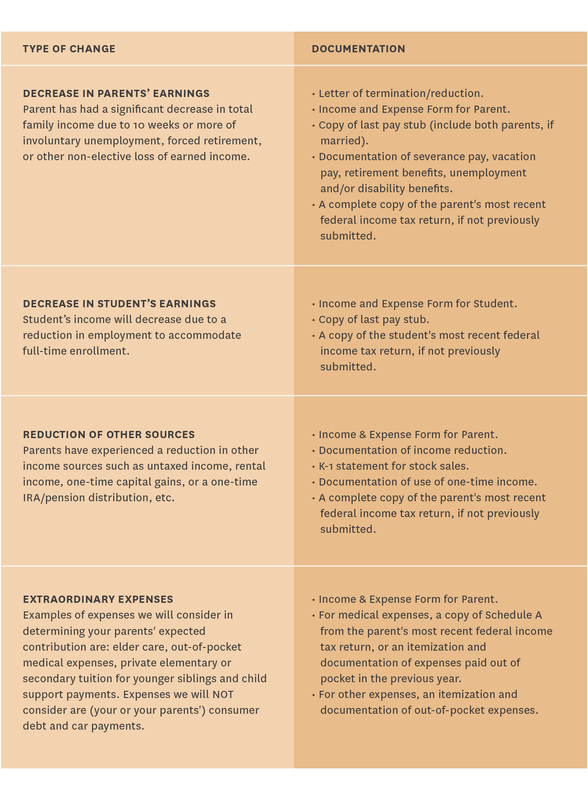 If your actual school-related expenses are higher than your current budget, you may be eligible for a budget increase. Budget increases are considered on a case-by-case basis, subject to federal and university policy. If approved, budget increases are typically funded with PLUS loans or private financing. Before submitting a request we ask that you visit https://nslds.ed.gov to see your current total loan debt and consider how this additional loan may affect your repayment amounts after graduation. Prior indebtedness may be considered in determining whether a budget increase will be approved. Types of budget increases that can be considered are listed below. To request a budget increase, submit a request and include supporting documentation as indicated. To allow sufficient time for loan processing, appeals should be submitted at least two weeks before the end of your enrollment period. Families occasionally experience changes in income and/or resources (such as job loss, illness, etc.) during the application period and/or academic year. If this applies to you, notify the Financial Aid Office as early as possible. Strict guidelines set by both the federal government and the university govern dependency status. Almost all undergraduates are considered dependent for the purposes of receiving financial aid. Undergraduates who meet certain conditions may be considered independent for the purposes of receiving federal and state aid (such as the Cal Grant, Federal Pell Grant, Federal Direct Subsidized and Unsubsidized Loans.) For complete details, please review the application instructions for the Free Application for Federal Student Aid (FAFSA). 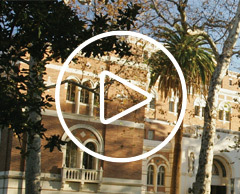 You are at least 26 years of age by December 31 of the academic year you are admitted to USC. At the time you complete your FAFSA, and at the time of entry to USC, you are married. At the time you complete your FAFSA, and at the time of entry to USC, you have children who will receive more than half of their support from you during the award year and the summer preceding the award year. You are an orphan or ward/dependent of the court. You are a veteran of the U.S. Armed Forces with at least one year of full-time active duty service for purposes other than training. You are an unaccompanied minor or youth who is homeless, or who is self-supporting and at risk of being homeless. If parent information is required when you are admitted to USC, you will be required to submit parent information throughout your enrollment at USC, regardless of your age, marital status, or other changes in circumstances (excluding the death of both parents). If you feel, however, that your particular situation would justify independent status, you may submit an appeal. Appeals should explain your circumstances in detail and include supporting documentation. If your housing plans change, submit an updated Financial Aid Supplement. Please note: Your eligibility for aid will be reduced if your housing plans change from "not living with parents or relatives" to "living with parents or relatives." Your eligibility for aid may increase if your housing plans change from "living with parents or relatives" to "not living with parents or relatives." If your parent's application for a Federal Direct Parent PLUS Loan is denied, he/she may reapply with an endorser, or you may be eligible to borrow additional Federal Direct Unsubsidized (Stafford) Loan funds. To appeal the decision or reapply for the loan with an endorser, your parent must contact the Federal Direct Loan Servicer for more information at studentloans.gov or (800) 557-7394. If your parent will not pursue an appeal or reapply with an endorser, submit your written request for an additional Unsubsidized (Stafford) Loan to the Financial Aid Office. Click here for document submission instructions. Once we receive notification from the Federal Direct Loan Servicer, we will determine your eligibility for an additional Direct (Stafford) Loan. The Financial Aid Office can consider appeals only from students who are awarded merit scholarships during the admission process. Notify the Financial Aid Office in writing about your leave of absence, or send the Financial Aid Office a copy of your Leave of Absence form. Specify the reason for the leave of absence as well as its expected duration. Your scholarship will be on hold for the approved duration of your leave of absence. To reinstate your scholarship, your school must submit a written request before you return to USC. 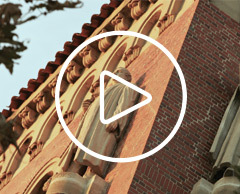 NOTE: All USC Merit Scholarships are limited to a total of eight semesters of eligibility (10 semesters for students in the five-year architecture program). You are required to complete a full-time course load each semester (generally 12 units) to remain in good standing for your scholarship. If you will be unable to complete a full-time course load during a semester, you must submit a written appeal that explains the circumstances preventing you from meeting your enrollment obligations. If you are a continuing undergraduate student and you submitted a financial aid document after the published deadline, your financial aid eligibility may be reduced. If unforeseen circumstances caused you to miss the published deadline you may submit an appeal and include documentation.